Last night we had dinner with several good friends hosted by Jun and Kourtney. One of the topics we discussed was “Vision Casting”. It’s basically a way of goal-setting. You visualize your goals through photos and post it somewhere to always remind you and motivate you. I was planning on doing something like this together with my wife but I ended up doing it in the weirdest of all platforms — Snoopy’s Street Fair on my iPad 2, lol. 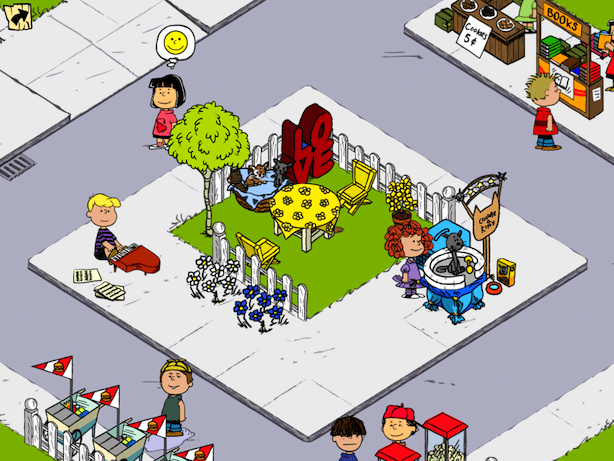 Snoopy’s Street Fair is an iOS game that’s similar to Farmville wherein you collect coins from your “investments”. Collection is set at various time intervals per character and item. Initially I was my typical gamer self, trying to figure out the best way to earn revenue and not really caring for the over-all design of my fair. Eventually though I found this corner that I wanted to turn into a place where my wife and I would hang-out (she also plays the game). So I bought two chairs, a nice table, put a kitty basket with Tiffy and Phoebe, put a tree to act like a shade, and got Schroeder to provide the background music. 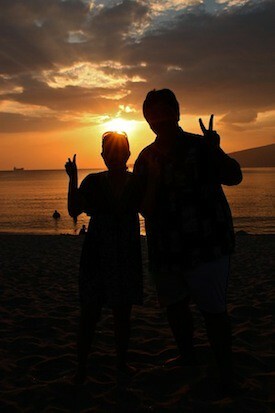 PS: Thanks Jun, Kourtney, Randell, Mia, Tony, and Miri for the great company last night!